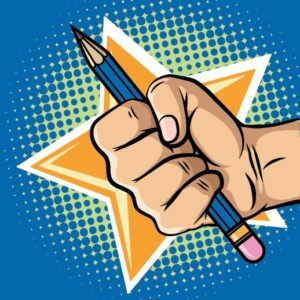 When students have poor handwriting, it is common for them to feel frustrated, not only due to poor grades, but also due to the lack of ability to effectively communicate their ideas. Dr. Penny Stack, owner of DCT and certified in Handwriting Without Tears, believes practice with some tips from occupational therapists will improve their handwriting and self-confidence. Registration is $199.00 per child, per week, printing or cursive session, which includes a handwriting workbook and snacks. Only 8 spaces available in each session. May 13 – 17, 2019 | Printing and Keyboarding 8 – 10 a.m. OR Cursive and Keyboarding 10 a.m. – 12 p.m. Cancelled. Sorry for any inconvenience. May 20 – 24, 2019 | Printing and Keyboarding 8 – 10 a.m. OR Cursive and Keyboarding 10 a.m. – 12 p.m.
May 27 – 31, 2019 | Printing and Keyboarding 8 – 10 a.m. OR Cursive and Keyboarding 10 a.m. – 12 p.m. If known, select handwriting instruction was provided in school? Does student have any food allergies? Disclosure Statement: Registration in summer camp is implied permission, of the parent and/or legal guardian, for your child to engage in physical activity to include, recreational play, handwriting, photo image for publicity and snack time.  Registration is an acknowledgement and release of liability of PH Therapy Holdings, LLC dba Dyslexia Center of Tulsa, in the event of physical injury while participating in supervised activities. Upon clicking Submit & Pay you will be taken to payment processing though Paypal. To pay with Credit Card, please just select the gray box "Pay with Debit or Credit Card". We accept credit cards, debit cards or paypal payments from your paypal account. Thank you.